Storytelling Web Design becomes one of the best ideas to emerge for certain branding projects and successful website promotion. 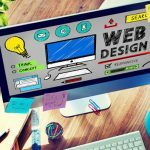 Combination of relevant written content, visual art, and elements enhancing user experience seem to have a huge impact on visitors. 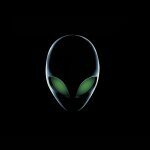 But we have to remember that visitors are coming to visit a website, first of all, to find a specific piece of information, or to complete a specific action. 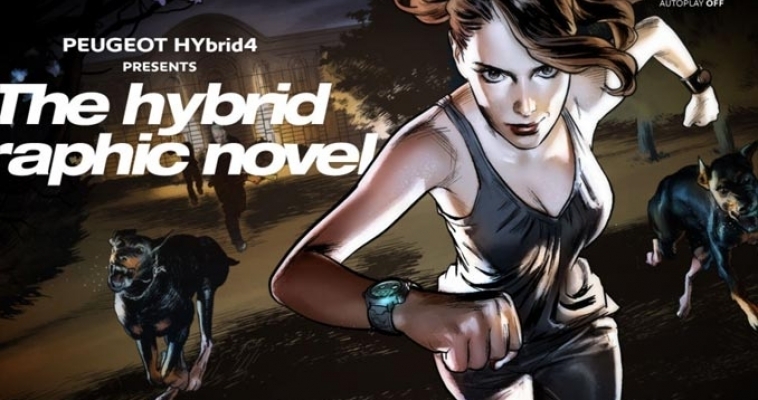 So, don’t run turning every web design into a storytelling online comic book. 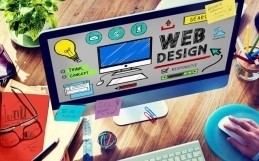 It will not suit every business or project, and will certainly make some visitors hit the back button in the same way a boring web design does. Below there are a few examples of beautiful, engaging, storytelling web design that will keep their niche visitors scrolling to the very end. 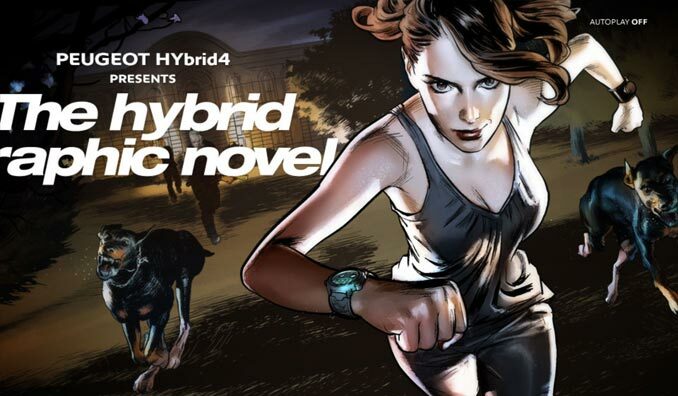 Peugot Hybrid 4 is the latest ad in the form of a digital, scrollable, storytelling comic-book for the car manufacturer’s Hybrid4. With the smooth auto-scroll feature you can sit back and soak up the story without scrolling yourself. 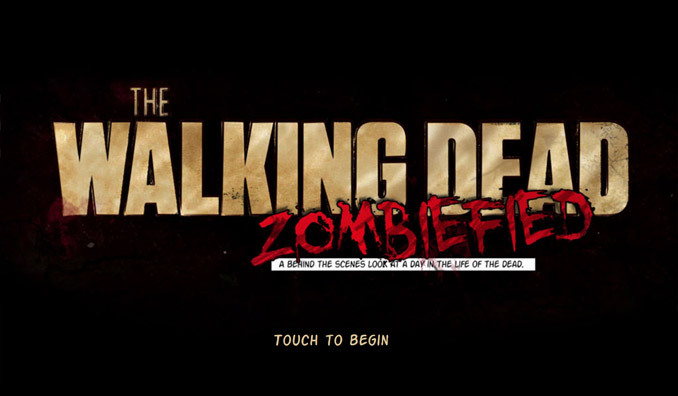 Walking Dead is an example of the engaging, storytelling horizontal parallax scrolling. The website explains the behind-the-scenes life of a zombie in an animated comic book style website. This interactive, and well-designed website reveals just enough to keep you scrolling more and more. 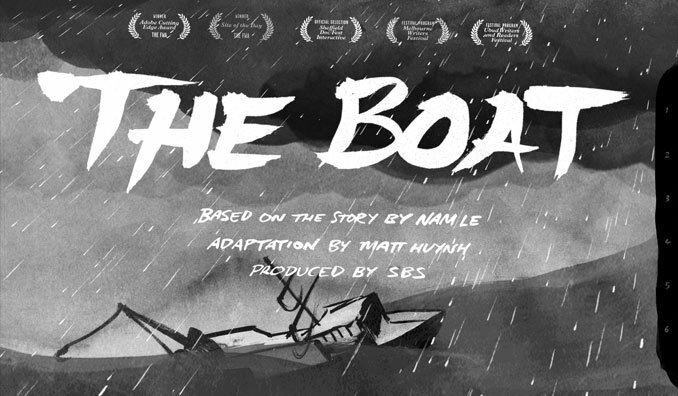 The Boat’ is an excellent example of interactive One Page graphic about escape after the Vietnam War. The story is based on the acclaimed novel by Nam Le. Audio sound is here integral to the narrative experience. This One Pager has also an “auto scroll” feature so you can sit back and enjoy your coffee. 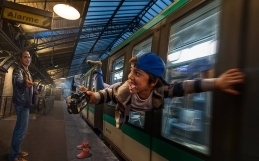 Inspired by Dante’s Inferno “Falter Inferno” takes you on a jour­ney through lay­ers of today’s living hell. 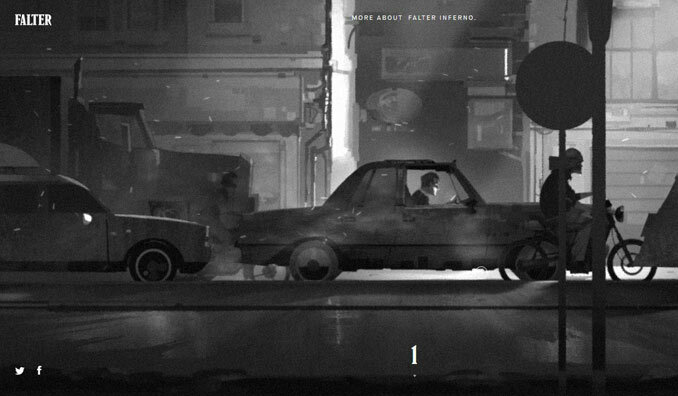 With the combination of interactions and dramatic sound, this storytelling web design makes your experience a pleasurably frightening look in the mirror. This simple yet clever design really makes you hooked and want you to have it whatever it’s branding. The website is an ad for an app called “Ben The Bodyguard”. 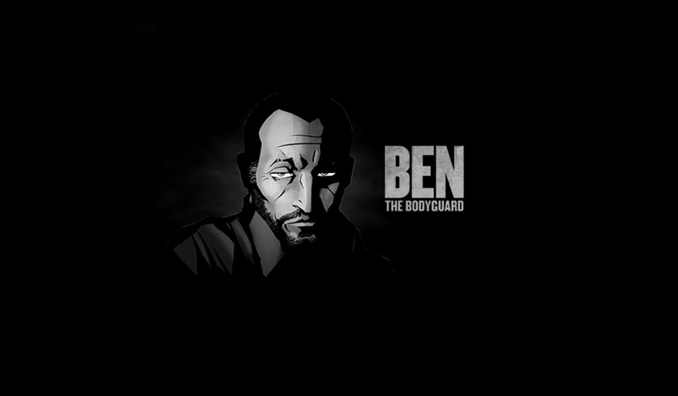 Ben The Bodyguard keeps a variety of data safe & private in its database. 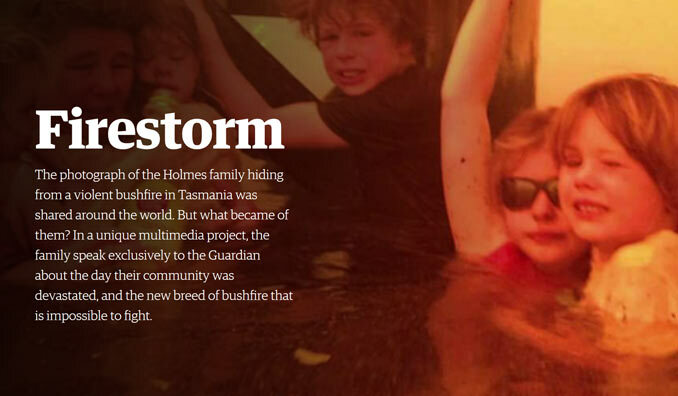 This story shows the photograph of the family hiding from the bush fire in Tasmania. The family speaks about the moment this unstoppable, powerful element devastated their community.